The Arctic Circle, when the sun is below the horizon for a long period. KAAMOS round mirror embodies the ambiguity of this natural phenomenon: while in some regions you may experience total darkness, in others you will face a twilight due to the refraction. The matte walnut root veneer contrasts and intersects with the brass and copper leaf, which are then reflected in the round mirror. In a contemporary or modern home decor, in a hallway or in different kinds of living room sets, KAAMOS gives a touch of strength and class to your home furniture. W 130 cm | 51,18" D 6 cm | 2,36"
H 160 cm | 62,99"
Frame - glossy walnut root veneer, brass and copper. Flat mirror. Production time is between 6 to 8 Delivery time is not included. All of our furniture can be made to measure and it is available in different finishes. Please note that the colors and materials shown are for reference only and small variations may occur. NAZCA Walnut sideboard adds a richer earth beat into your modern home decor. Production time is between 6 to 8 weeks for BRABBU collections. Ready To Ship. Delivery time is not included. All of our furniture can be made to measure and it is available in different finishes. Please note that the colors and materials shown are for reference only and small variations may occur. 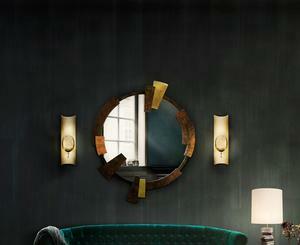 SOLEIL wall lamp is the element that will complete your modern home decor. Its harshness it’s smoothed by the brightest light projected by the hammered brass rays. A contemporary lighting piece, discrete but yet remarkable, SOLEIL will shine in your home bringing you a warm ambience to your modern home decor. W 55 cm | 21,7” D 8 cm | 3,1"
H 55 cm | 21,7"
Production time is between 6 to 8 weeks for BRABBU collections. Delivery time is not included. All of our furniture can be made to measure and it is available in different finishes. Please note that the colours and materials shown are for reference only and small variations may occur. Wales sofa was designed to provide the same feeling of protection in a living room set a burgundy velvet sofa, with curved back and arms, base in vintage brass and polished golden nails hat will enhance both modern and classic living room sets. 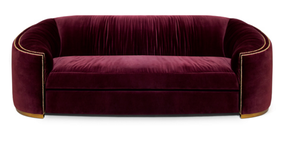 This jewel toned sofa will be the comfort fortress of your living room set. W 225 cm | 88,58" D 105 cm | 41,34"
H 80 cm | 31,50"
Production time is between 6 to 8. Delivery time is not included. Our furniture can be made to measure & it is available in different finishes. Note that the colors and materials shown are for reference, small variations may occur. OTTAWA 3 seater sofa is avaible in other colors and fabrics and can be upholstered in COM and COL. A customizable classic synthetic leather sofa ideal for a mid century modern home decor. 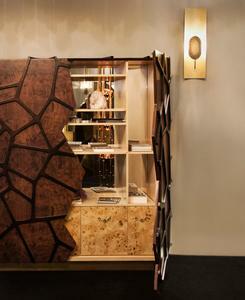 Production time is between 6 to 8 weeks for BRABBU collections. Delivery time is not included. All of our furniture can be made to measure and it is available in different finishes. Please note that the colours and materials shown are for reference only and small variations may occur. 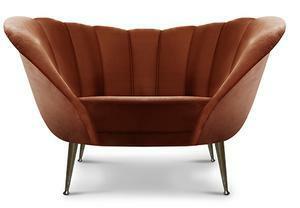 A mid century modern furniture piece that is also a reinterpretation of the classic chesterﬁeld model. 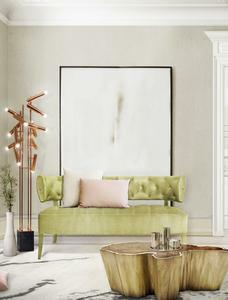 MAREE sofa is a must-have mid century modern furniture piece in every modern or classic living room decor, bringing coziness and elegance to the set. HOPLON Modern Bookcase represents the strength through organization, the strong structure that fits in your modern home decor represented by HOPLON Bookcase. Drawers: poplar wood coated with synthetic leather. Production time is between 6 to 8 weeks for BRABBU collections. Delivery time is not included. All of our furniture can be made to measure and it is available in different finishes. Please note that the colors and materials shown are for reference only and small variations may occur. 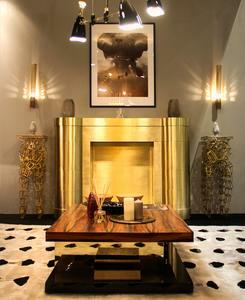 A unique fireplace designed to warm your body and warm your heart, BRAHMA Fireplace in vintage brass is ideal for fulfilling a modern home décor. CAY modern console table stands out for those that dare themselves to hear nature's scream, adopting it in an urban lifestyle. 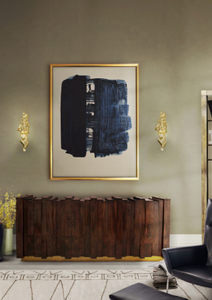 CAY brings warmth by its golden color as well as it brings character by its raw shape into a modern home decor. W 86 cm | 33,85" D 43 cm | 16,92" H 86,5 cm | 33,86"
Table top in bronze glass. Base in brushed brass. 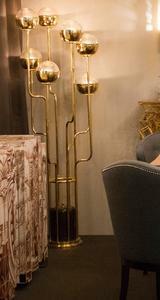 NIKU floor lamp a rarity in contemporary lighting. Through its gold plated brass structure, 8 glass light globes emerge representing the wide diversity of ecosystems that inhabit this remote island. 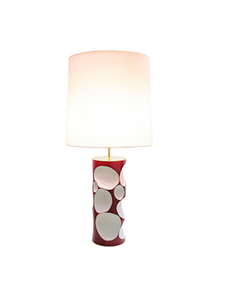 This contemporary lighting piece fills your modern home decor with exoticism, creating a live and bright ambience. 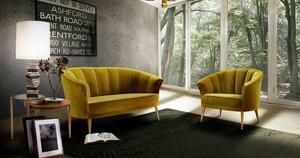 W 68 cm | 26,77" D 68 cm | 26,77" H 180 cm | 70,86"
Production time is 6 to 8 weeks for BRABBU collections. Delivery time is not included. All of our furniture can be made to measure and it is available in different finishes. Please note that the colors and materials shown are for reference only and small variations may occur. A remarkable piece for a modern home decor, ORION is made of wood snuggled by a kind of a brass web whose structure reminds the constellation. 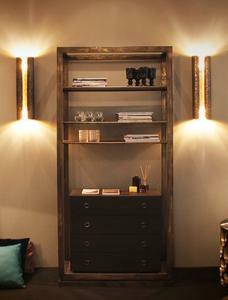 This cabinet is the ideal home furniture piece for storage with style in a modern home decor. W 142 cm | 55,91" D 47,3 cm | 18,62" H 161,1 cm | 63,43"
Body in matte walnut root, stained copper leaf with black translucent; Interior in ash wood, high glosses ash root veneer and mirror. Base in brushed brass. Production time is between 6 to 8 weeks for BRABBU collections. Delivery time is not included. All of our furniture can be made to measure and it is available in different finishes. Please note that the colours and materials shown are for reference only and small variations may occur. SEQUOIA is a nature force, an ancient spirit belonging to the largest and tallest trees in the world. 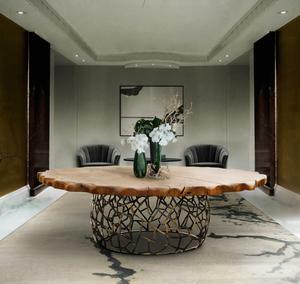 The different veneer from the table top show the passage of the years, enriched by the texture of the brass bark. SEQUOIA proves the beauty of the action of time. W 100 cm | 39,4" D 100 cm | 39,4"
H 35 cm | 13,8"
The Egyptians said that they were the tears of the God RA and in many other civilizations they were adores and considered as Gods. The liquor that they produce was, in many histories and cultures, connected to gold. And now all this royalty of the bees, originally called "APIS" in Latin, was the main inspiration for this wood and brass dining table. Table top in stained oak with brass details, base with dark aged brass. CYGNUS display is inspired by the homonymous constellation which is one of the brightest and largest constellations in the sky. This elegant designer piece is composed by several rectangles and squares made of cast brass and finished in copper that are singularly placed by our artisans. Their knowledge and skills plus the design team projection make this a one of a kind piece that truly represents a team work. 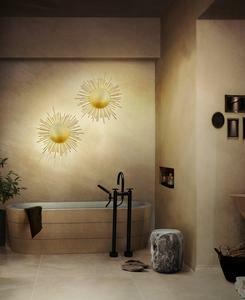 Let yourself be caught by this positive energy by adding CYGNUS Display to your ambience. W 35 cm | 13,7" D 35 cm | 13,7" H 120 cm | 47,3"
INCA armchair is a mid century modern furniture piece that invites you to travel through history and live the greatness of a remarkable civilization. NAMIB armchair brings nature inside in an intriguingly elegant way as the piece embodies at the same time the strength of nature´s forces and its beauty. The grandeur of the Andes’ mountains is only matched by the surviving skills of the people who strive there. 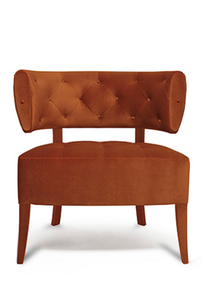 ANDES Armchair is a mid-century modern furniture piece that honors this strength. 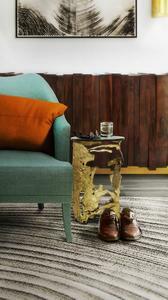 With polished brass legs and cotton velvet fabric, it adds a strong, graceful piece to any home décor. W 106 cm | 41,7" D 73 cm | 28,7" H 79 cm | 31,1"
Production time is between 6 to 8 weeks for BRABBU collections. Delivery time is not included. All of our furniture can be made to measure and it is available in different finishes. Please note that the colours and materials shown are for reference only and small variations may occur. Ibis are beautiful birds, known for their long slim legs. 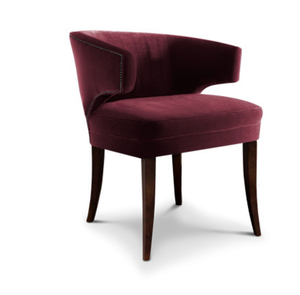 The IBIS dining chair was inspired by this natural elegance, with all the reﬁnement of velvet in a unique upholstery piece. W 55 cm | 21,65" D 60 cm | 23,62" H 85 cm | 33,46"
Legs: Ash with walnut stain matte varnish. 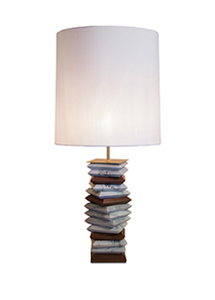 VELLUM table lamp brings to the spaces the warm light of written stories passed through generations. Composed by hammered brass and nero marquina marble, its elegance exhales the power of resistance through times as the written stories never die. Every story you create in your space will be written by the warm contemporary lighting words of VELLUM table lamp. 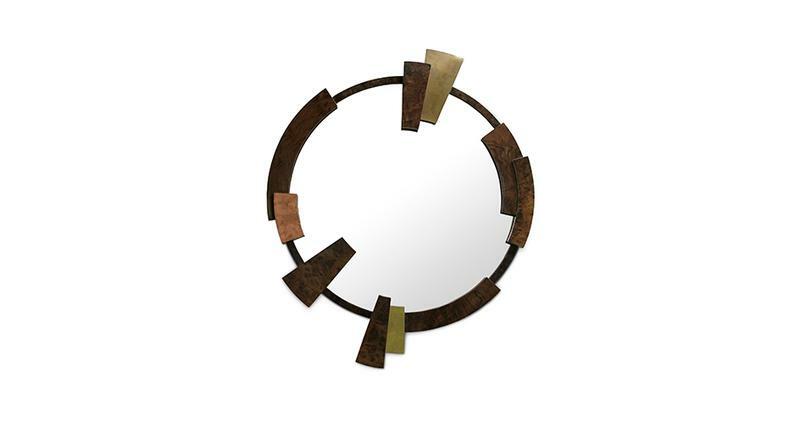 Structure: Matte hammered brass. Polished inside. Base: Nero Marquina Marble. Production time is 6 to 8 weeks, Delivery time is not included. 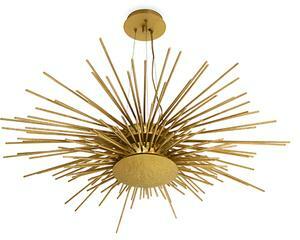 SOLEIL brass chandelier is the element that will complete your modern home decor. Its harshness it’s smoothed by the brightest light projected by the hammered brass rays. A contemporary lighting piece, discrete but yet remarkable, SOLEIL will shine in your home bringing you a warm ambience to your modern home decor. BEGONIA armchair was named after a beautiful ﬂower from tropical countries, inspired by its warm energies and the bold shape of its petals. W 70 cm | 27,56" D 70 cm | 27,56" H 77 cm | 30,31"
MAYA armchair’s green/lime color was taken from one of the primary elements of Mayans culture, the maize. Represented as a tree of life in Palenque, Maya's Maize God was also personified as woman. MAYA armchair has the sensual and delicate forms of the feminine being and the strength of a tree of life; this combination makes it the perfect center piece for every living room set. Production time is between 6 to 8 weeks. 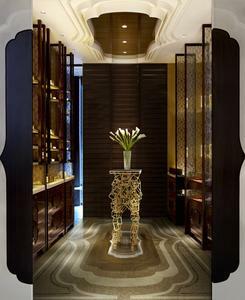 AURUM will turn your modern home decor into an exquisite refuge whether during day or during night. A unique ambience where you will feel at ease. Attribute to nature the main role and let it all flow through the hammered brass, fulfilling you and your modern home decor with AURUM's authenticity. APACHE Contemporary Lamp structure, made of wood and marble, intended to represent the beauty of this natural phenomenon. Use two APACHES as bedside lamps or living room lamps to recall beautifully the landscapes of Colorado. 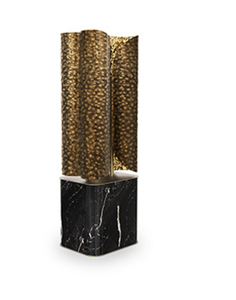 Base in white marble, matte walnut veneer and polished brass. Abat-jour- White satin fabric. 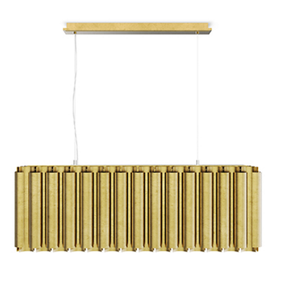 reminds a lacquered piece of wood scooped by beaver teethes, that created a statement brass lighting piece. With a distinctive and unique light that conquers any room, AMIK Modern Table Lamp, when used in pairs, can fit perfectly as bedside lamps or as living room lamps. Structure - Fiberglass with polished brass plates on top and bottom. Abat-jour- White satin fabric. 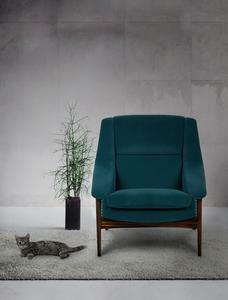 ZULU velvet armchair, a mid century modern furniture piece, is based on one of the elements that ZULU tribe recognizes by being present in a human being - the shadow. It means prestige or personality. 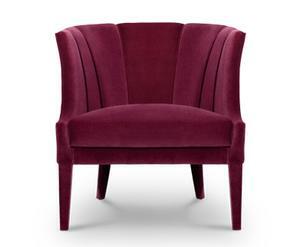 W 79 cm | 31,1" D 71 cm | 28"
Production time is between 6 to 8 weeks for BRABBU collections. Delivery time is not included. All of our furniture can be made to measure. NANOOK is the master of bears, the one who decides the luck of the hunters in the Artic regions. 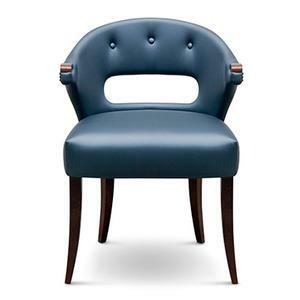 This dining chair blends the beauty and grandiosity of this animal through the robust body covered by blue satin. 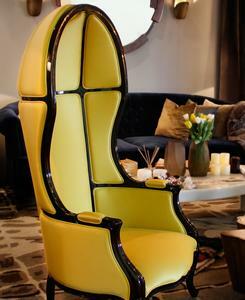 NANOOK dining chair embodies a myth from Inuit culture and tells a story while you leave yourself to its comfort. W 58 cm | 22,8"
D 55 cm | 21,7"
H 78 cm | 30,7"
Production time 6 to 8 weeks & Delivery time is not included. All of our furniture can be made to measure and it is available in different finishes, colors and materials shown are for reference only and small variations may occur. Ancient Roman women dressed with a distinct and incomparable class. 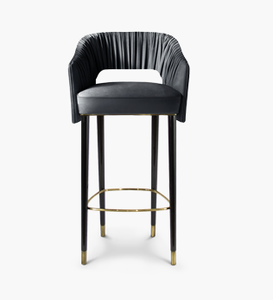 STOLA Bar Chair owes its name to these women’s clothes, the symbol of elegance and strength. H 110 cm | 43,31"